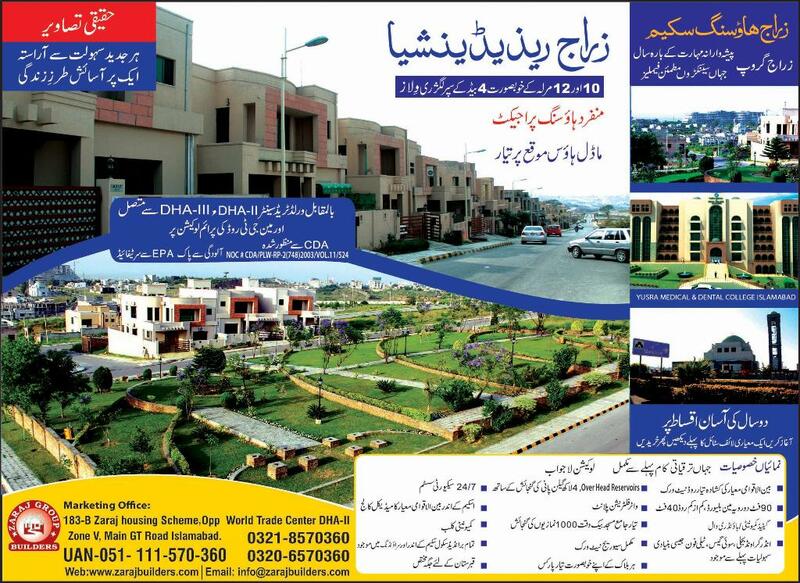 It is important to mention here that Wapda Town Islamabad is a partially developed housing scheme, where possessions in many blocks have been announced, and some constructions are also being done. Plot prices have already increased in the past 2 years, and there is much more potential of growth in the years to come. Plot owners must submit their dues to avoid any inconvenience. If plot is canceled, they will lose the realized gain as well as part of paid amount. So it is recommended to either sell out their plots in order to avail current gain, otherwise manage to clear due payments.